CHINO, Calif. -- Leslie Van Houten, the youngest of Charles Mason's murderous followers, has been granted parole by a California board. 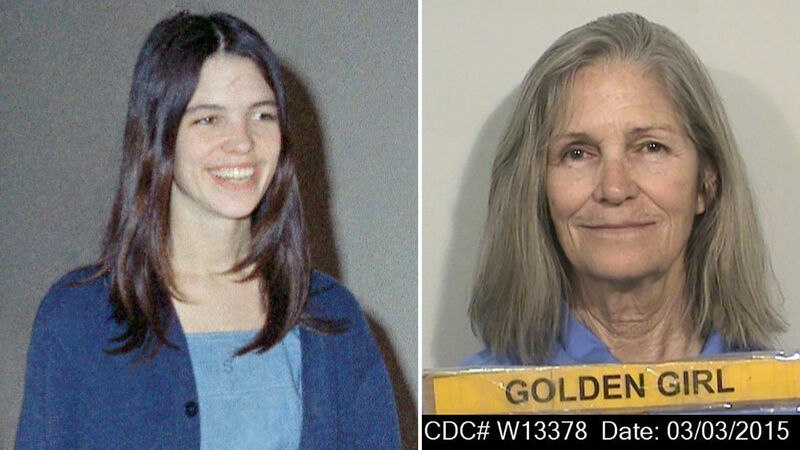 Van Houten, who was 19 when she killed for Manson in 1969, appeared before a parole panel for the 21st time Wednesday. Last year, a similar panel granted her parole but was overruled by the governor. Over two nights in August 1969, Manson's ragtag band of followers killed seven people, including actress Sharon Tate. Van Houten, now 68, didn't take part in the first night's killings of Tate and four others. But she helped kill grocer Leno LaBianca and his wife, Rosemary, on the second night. Since her incarceration more than 40 years ago, she has been a model prisoner.